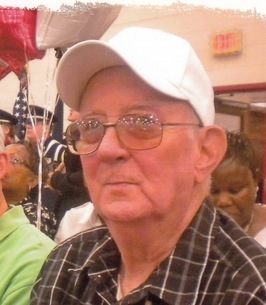 Obituary for Ronald Lee "Ronnie" Edwards Sr.
Ronald “Ronnie” Lee Edwards, Sr., 71 of Heathsville, Virginia passed away Tuesday, July 24, 2018. He was a veteran of the United States Navy. He enjoyed his job as a Purchasing Agent/Store Manager for 25 plus years for Zapata Haynie in Reedville, Virginia. His career change developed a great passion working for the elderly for 12 years at The Carrington House in Tappahannock, Virginia. He had a love for fishing, playing the guitar, music, making wood crafts, playing pool, cooking, and drinking coffee. 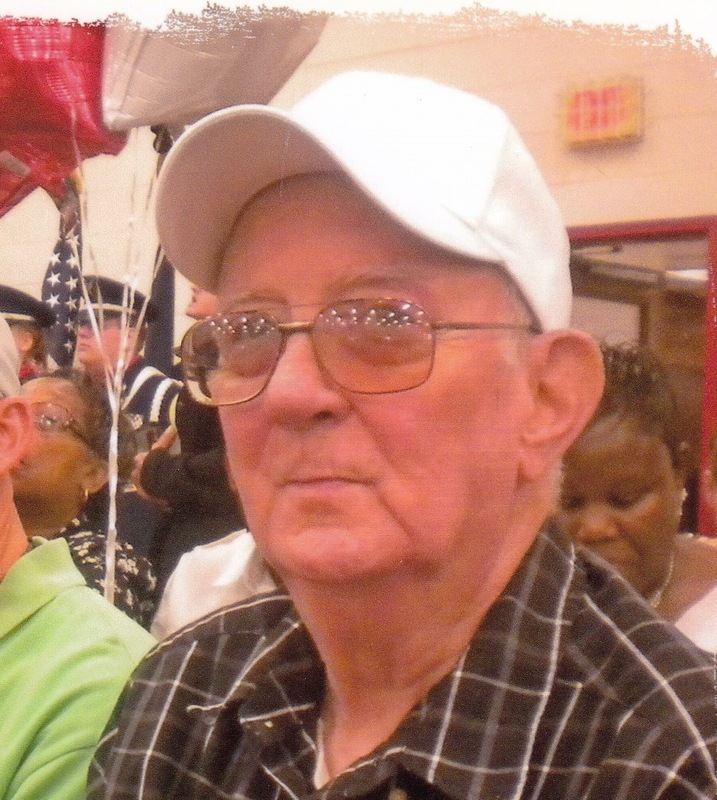 He loved his life as a son, brother, husband, friend, father, uncle, grandfather, and great-grandfather. He is survived by his older sister, Margaret “Cookie” A. Robinson; his wife of 14 years, Faye Beatley Edwards; his children, Anna M. Moore (Bobby), Samantha E. Davis (John), Ronald “Ron” L. Edwards, II (Brandy); his step-children, Donna S. Diggs (Burton), Dianna “Lynn” Verzi (Larry), and Brian K. Stevens; seven grandchildren, one great-grandchild, five step-grandchildren, and four step-great-grandchildren. He was preceded in death by his parents, Thomas “Glen” and Maggie B. Edwards. A funeral service will be held on Saturday, July 28, 2018 at 2:00 pm at Fairfields Baptist Church with Pastor Randy McCollum officiating. 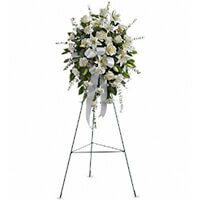 In lieu of flowers, memorial contributions may be made to the Hospice of Virginia, P. O. Box 2098, Tappahannock, VA 22560. 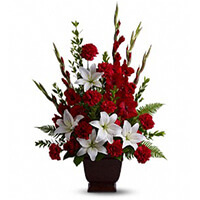 To send flowers to the family of Ronald Lee "Ronnie" Edwards Sr., please visit our Heartfelt Sympathies Store. We’re so very sorry for your loss.